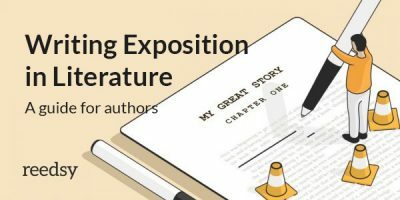 Some call it the "introduction" to a story, or a first of “two beginnings.” While there's some debate on how they function as a literary device (more on that later), it is agreed upon that a good prologue contains information that is vital to the rest of the story — though often not in a way that’s immediately apparent. A prologue is mainly necessary if it contains information that would hinder the narrative if present in the body of the novel. Think of it a bit like an appetizer: if done right, it can perfectly prepare you for the main course. If done carelessly, it can ruin your appetite for the novel. Before we talk about the best way to write a prologue, let's make sure we're all on the same page about what a prologue is — and isn’t. 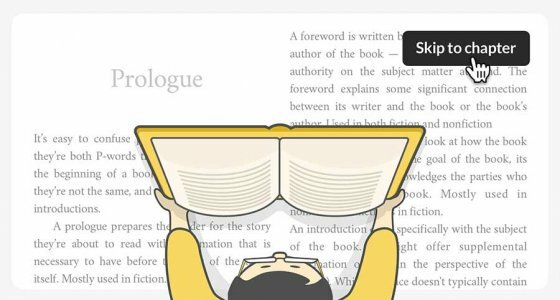 What is a prologue — and how is it different from a foreword, preface, and introduction? It’s easy to confuse prologues with prefaces — they’re both P-words that refer to the bit before the beginning of a book: the front matter. But they’re not the same, and neither are forewords or introductions. 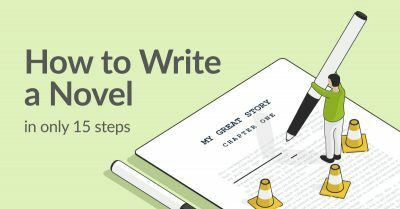 A prologue prepares the reader for the story they’re about to read with information that is necessary to have before the start of the novel itself. Mostly used in fiction. A preface gives the reader a look at how the book came to be. It explains the goal of the book, its development, and acknowledges the parties who contributed to the book. Mostly used in nonfiction, sometimes in fiction. You can go this way to learn more about prefaces. An introduction deals specifically with the subject of the book. It might offer supplemental information or explain the perspective of the writer(s). While a preface doesn't typically contain information critical to the reader’s understanding of the book, an introduction usually does. Mostly used in nonfiction. The prologue is the opposite of an epilogue, which comes at the end of a novel. 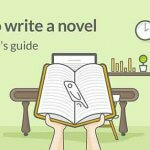 Now we’re all clear on this particular literary device, let’s take a closer look at its purpose and determine whether it’s the right start for your story. 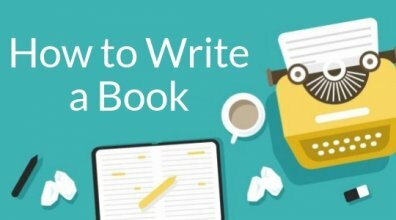 Tips from professional editors on how to write a prologue that will stick with readers. 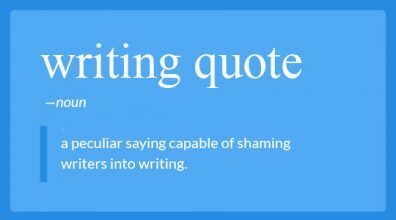 No one hates being told “these are the rules” more than writers. We get it, writing is a personal thing and reading is a subjective pleasure. But since the popularization of the novel in the 18th century, certain ways of writing a prologue have emerged as being more reliable than others. Below are tips from our editors on its ideal uses, and suggestions for when an author is better off diving straight into Chapter One. When you read the first chapter of a book, you expect to settle into a story you’ll spend the next couple hundred pages with. So a first chapter that starts at one point in time only to shoot forward or backward a significant number of years can feel a bit out of the blue. If some part of the backstory is an integral piece of knowledge to have at the outset of your novel, the prologue can be a good way of delivering this without throwing the reader off. Likewise some authors to start with the aftermath of the story, then double back in the first chapter to answer the question, "How did we get to this point? 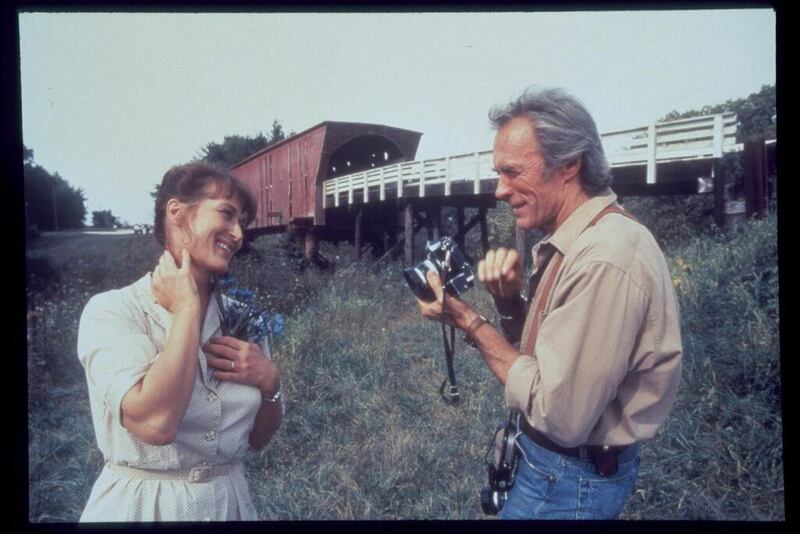 Recommended read: for an intro that begins in the present and then flashes back in time in the first chapter, read The Bridges of Madison County. It can be extremely jarring to switch POV in the middle of a novel (unless of course the whole novel is told from various perspectives). So if it’s important to the story that the reader hear an account from a POV different to the main one, the prologue can be a useful place to include this. Whether you’re doing this to create tension through dramatic irony or foreshadowing a twist, the significance of starting with a different perspective should become apparent at some point in the novel. Recommended read: For an intro that begins by setting up the conflict from a different POV than the rest of the novel, read The Cuckoo’s Calling. If your story takes place in a time other than the present, or a world totally different from our own, it can be important to set the stage for your story before diving right in. As freelance editor Lisa Howard notes: “A concise prologue can help an author avoid resorting to characters expostulating about their setting, a technique that puts characters at risk of sounding utterly awkward since most conversations do not involve people stating facts everyone obviously already knows — like where they are, the date, and a summary of the year's/era's events.” This is why they are often used in historical fiction, science fiction, fantasy, etc. Recommended read: For an intro that develops the world, culture, setting, and magic system without lengthy exposition, read The Way of Kings. This is the flip-side to the above point about setting the stage for your story: “Sometimes authors use a prologue to do what we call a data dump. That is, the author tries to tell the reader everything they think they need to know. This does not work and often throws the reader out of the story,” says freelance editor Andrea Hurst. A prologue shouldn’t tell the reader everything, just what they need to know. And definitely not in an essay-format. After all, it's still part of the story, so the information provided here should also be in a well-crafted, narrative form that stylistically matches the rest of the novel. A high-stakes intro that proceeds into a slow first chapter runs the risk of starting your story on an anti-climax — a sure way to lose readers: “I often hear authors say they want a prologue in order to start the story with something exciting, but I think this is the wrong approach. The first chapter should grab readers as much as any intro would,” says editing instructor at the University of California, Lourdes Venard. In other words, if you solely want to "create atmosphere," turn to the epigraph — which is more to suggest theme than plot. The mood of your novel needs to be made clear in Chapter One anyway, so unless you have something important to say before the chowing begins (like “may contain nuts”), leave the prologue out and get on with it already. Genre can come into play quite a bit here. For instance, when readers pick up a thriller, they expect a fast-paced story: “Think James Bond novels,” says Lisa Howard. “Action-packed narratives like these tend to hurl the reader right into the thick of things.” If the genre you’re writing in tends to have plots that develop quickly, starting with a prologue can result in a much slower start and leave readers putting your book back on the shelf. 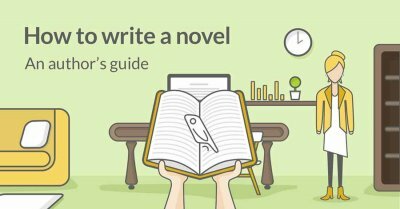 With these tip for crafting a great prologue in mind, let’s look at some of our editors’ favorites and discuss why they work. Don’t forget to click “Look Inside” for each novel so you can see for yourself why these prologues are esteemed by our editors. What makes this crucial information work as a prologue instead of just a first chapter is that it introduces the questions that the rest of the novel will spend answering: has this man been set up? Why? Will the woman’s curse serve to bring the guilty parties to justice? Set in 1123, twelve years prior to Chapter One, the prologue frames the themes that the story will explore. Written by Vladimir Nabokov, Pale Fire is a novel in the form of a 999-line poem (yes you read that right. The poem itself has been written by fictional poet John Shade, and the novel opens with a “foreword” written by a neighbor and academic colleague of Shade, Charles Kinbote. Let me state that without my notes Shade's text simply has no human reality at all since the human reality of such a poem as his... has to depend entirely on the reality of its author and his surroundings, attachments and so forth, a reality that only my notes can provide. To this statement my dear poet would probably not have subscribed, but, for better or worse, it is the commentator who has the last word. Nabokov also uses the prologue to introduce us to the notion of the unreliable narrator and puts the reader in a critical frame of mind. For example, Kinbote spends the majority of the foreword (which is meant to be about the poem it preludes), talking about himself, and steadfastly claims that his interpretation of the poem is the correct one while making vague and strange remarks that suggest a lack of self-awareness. If you’ve written a prologue that wouldn’t work just as well as a first chapter, has clear and necessary relation to the rest of the story, doesn’t serve just to hook readers, create atmosphere, or info-dump, and doesn’t begin with, “A long time ago in a galaxy far, far away,” then you must be on the right track. My first book had a prologue and it was at the publisher's request. It set up the story. Interesting! What's your book about and what kind of prologue does it include? Self-serving comment, I know, but I had a prologue in my first novel about Cain and Abel (CAIN: The Story of the First Murder and the Birth of an Unstoppable Evil), that I still think works exceptionally well. The scene shows the birth of Cain and Abel (as twins, Cain born first), and sets the two brothers against each other from the beginning, implying that Adam showed favoritism to Abel because Cain reminded him of himself and the shame he never felt he could escape from his mistakes in the garden of Eden. The first chapter of the actual book is then the murder scene, where Cain kills his brother. The Prologue sets the time period, the mood and literary flair, gives vital background information, and is a vivid scene grounded in the five senses with good forward motion. It's also only 2 pages long, and serves to orient and give the reader comfort in the familiar before delving into some pretty speculative stuff. Sounds like you've nailed it! Especially with figures people are generally familiar with, a prologue can be a good way to set up what point of their lives your book discusses. Thanks but Ken Follett as a writer is a newt. Bad example! In the past, I have been a bit of an 'anti-Prologue fascist'. I have been known to use phrases such as 'Prologues are for Authors too bored with their own stories to write them from the beginning'. However, my current WiP has 'educated' me. Soon after beginning the writing in earnest, it became clear that nothing I was writing would make the slightest bit of sense to an uninitiated reader. After some soul searching, I 'rolled over' and accepted that I needed to 'lead the reader into my story'. 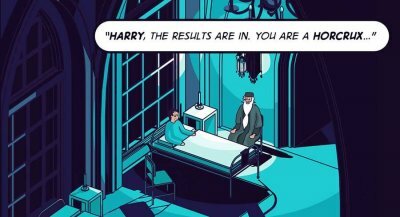 It appeared that a Prologue was indeed unavoidable. Further internal struggle and turmoil lead me to creating both a Preface AND a Prologue. The Preface was promptly written and is now available on my website @ 'http://www.ax-yz.mobi/index_orb.php/#Landing'. With that fixed I moved on to the Prologue. Soon it became clear that a simple short 'chapter' was going to be insufficient. There was simply too much that needed covering. A Prologue in two chapters? Ridiculous! The idea of turning the Prologue into a novellette was born. The novellette rapidly inflated itself into a full novel. At this time, the 'Prologue' is likely to turn into a series of 3 plus novels. To some extent, I have circled completely round and am back at my starting point. If it is an important part of the plot arc, then give it the dignity of its own story. However, I have now grown inside and am far more tolerant and understanding towards those that write Prologues. Especially good ones 😆. I used in my first novel a prologue and epilogue as a container for the story. P&E are a story in its own right and written in first person, whilst the novel is written in third person. So the book is in fact a story-in-a-story concept. Has anyone ever heard of a "double prologue"? In my "evangelical thriller", The Witch in the Wardrobe, I have done just that. Both are murder scenes that take place about 7 months before chapter one. As prologue entries both murders are completely unrelated and only later do we see their relationship. I suppose I could have chose just the one but now I have convinced myself that both add quality to the novel. The critic should, of course, have to read my story to properly speak, but i am open to any gereral comments here or an offer to read my opening. If you add a new chapter, you can drag it into the 'front matter section' on the side bar. Hope that helps!